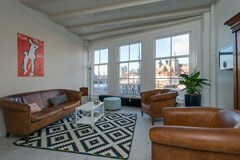 Unique in his kind! 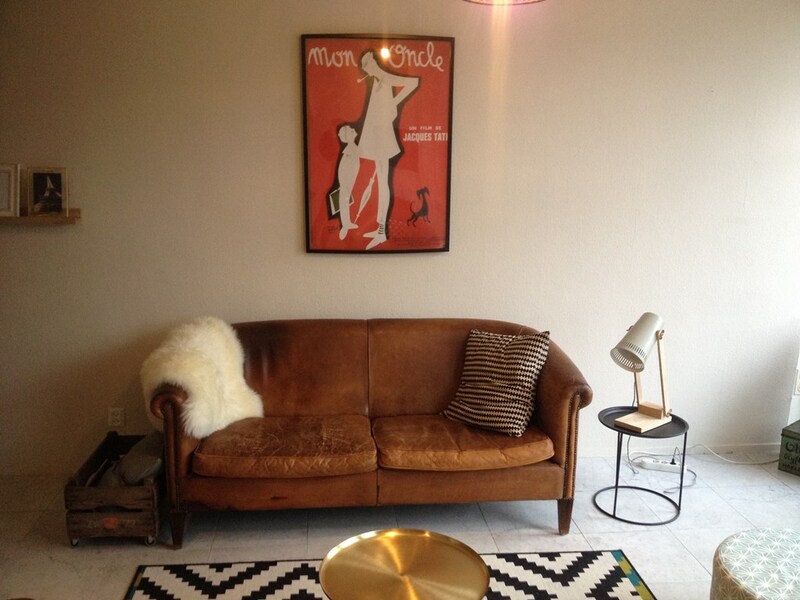 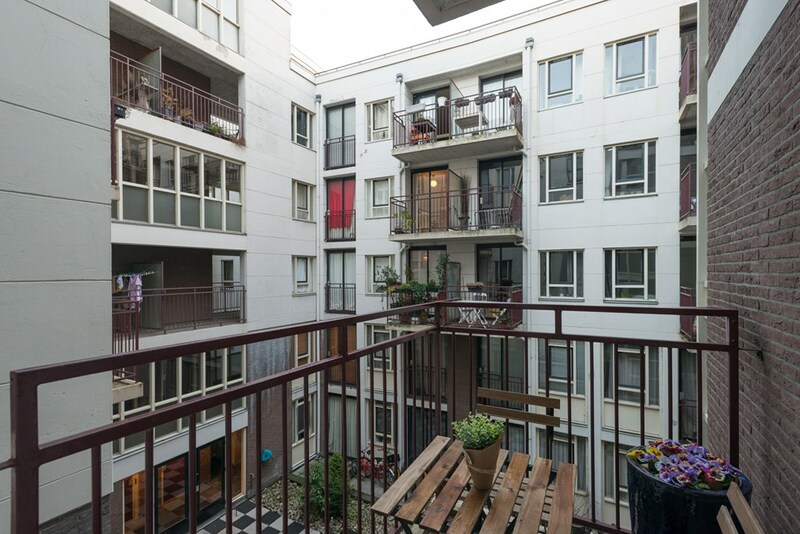 Very attractive, cozy, renovated and fully furnished 1 bedroom apartment with elevator and communal roof terrace. 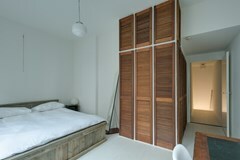 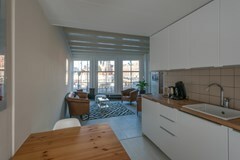 The apartment - 68m2 - feels very spacious because of the lay-out and the amount of light coming in. 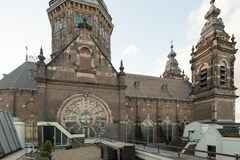 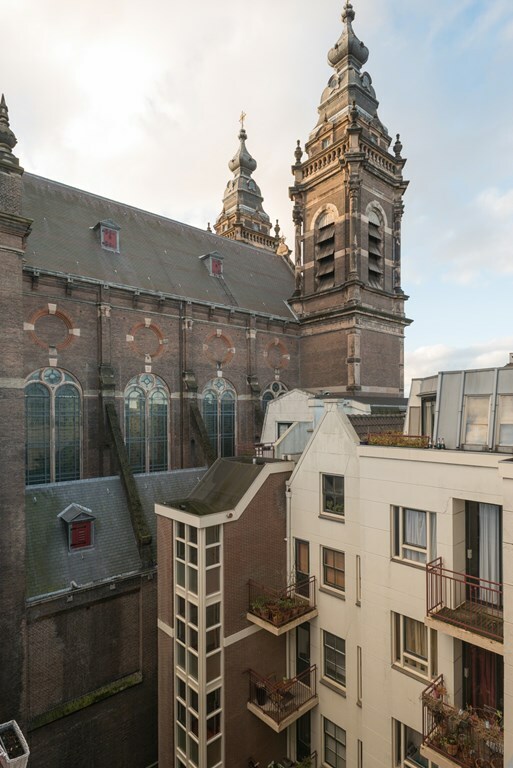 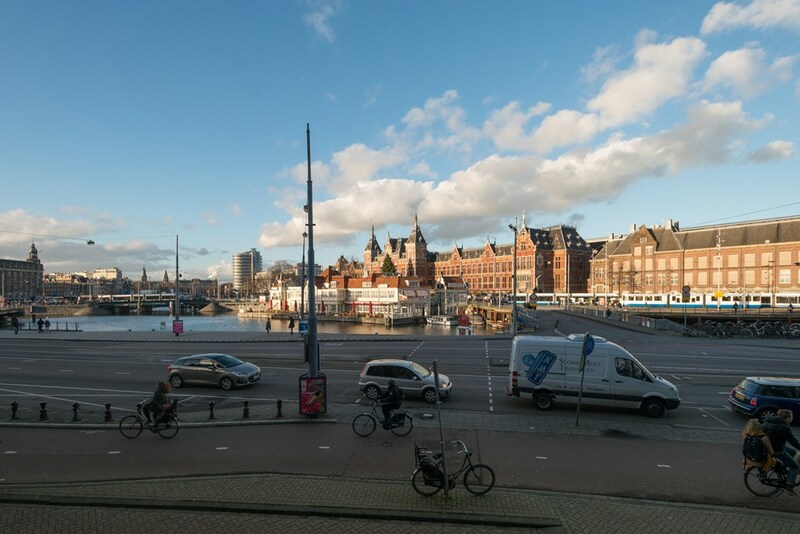 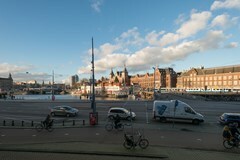 From the window of the living room, you enjoy a panoramic view over Central Station of Amsterdam which is designed by the famous Dutch architect Pierre Cuypers. 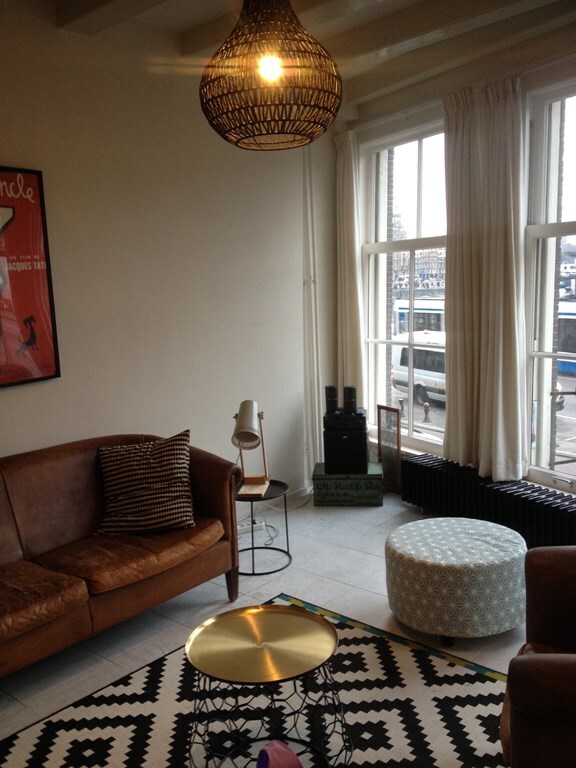 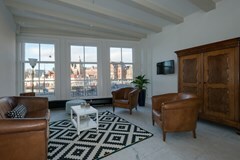 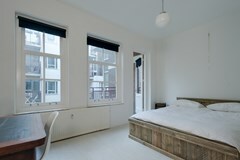 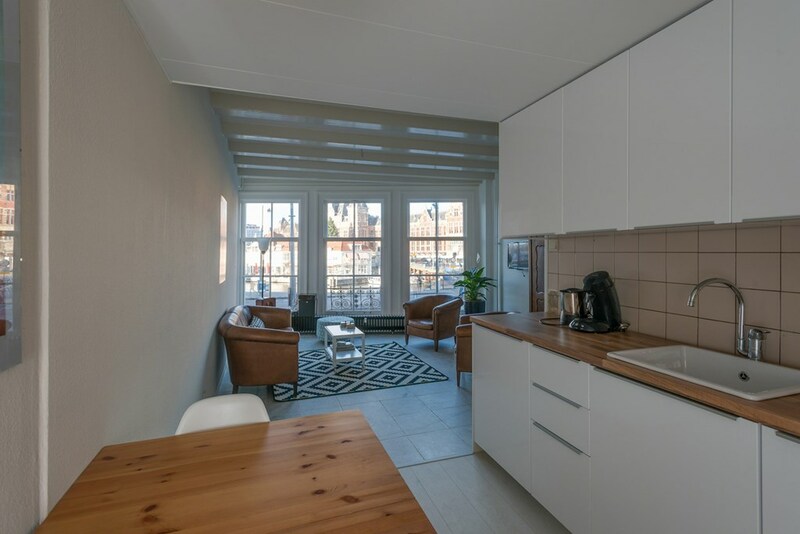 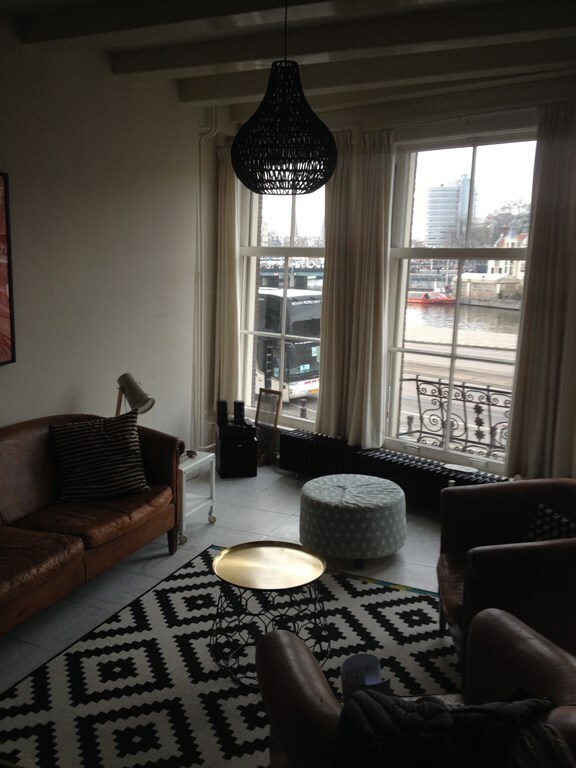 This apartment exudes an atmosphere of calm and peace in the middle of the historical and bustling heart of Amsterdam. 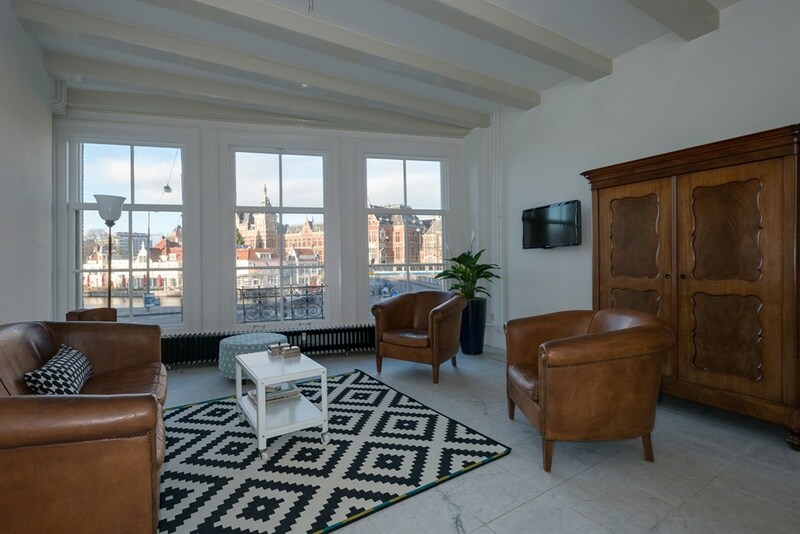 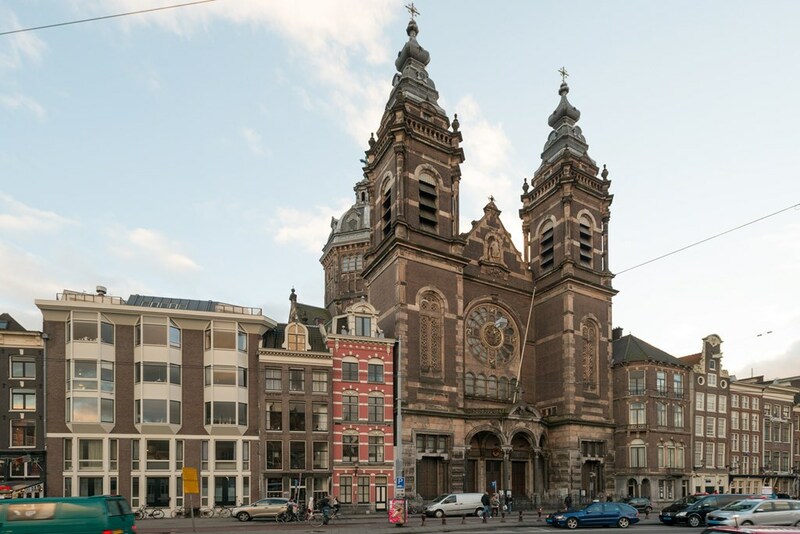 This area offers you all: Chinatown and The Nieuwmarkt with the building known as the de Waag; originally a gate in the Medieval city walls but converted into a weighing house after the walls were demolished in the 17th century. 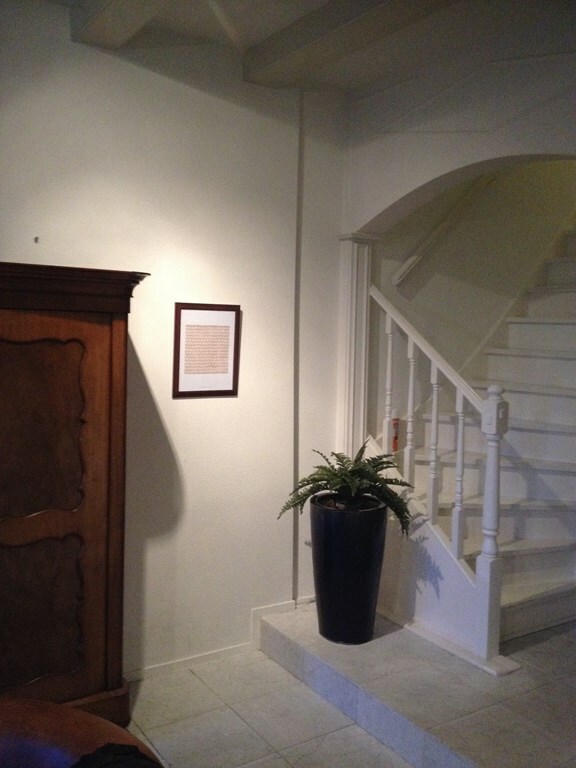 But nowadays a restaurant. 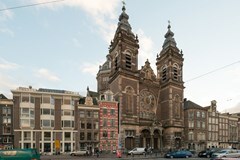 There is a daily market on the Nieuwmarkt Square, as well as an organic food market on Saturdays and a market for antiques and books on Sundays in the summer months. 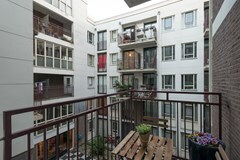 Nearby you will find numerous shops, restaurants, bars and several means of public transport (metro and train). 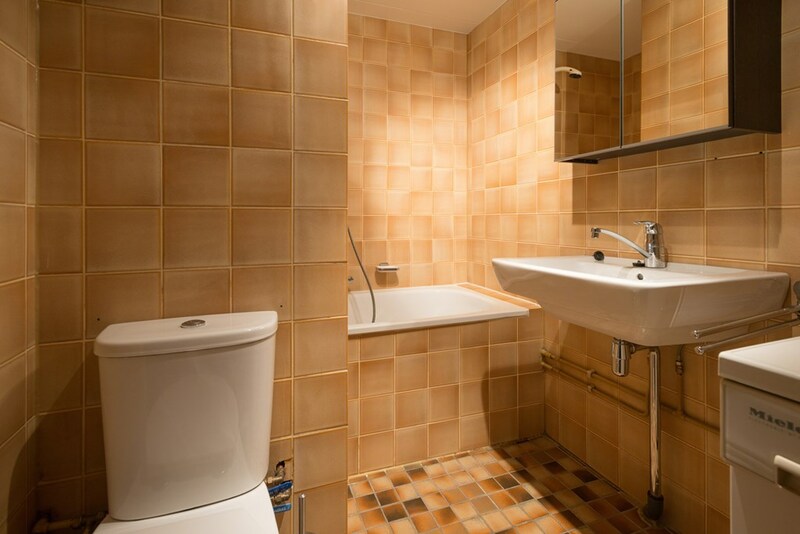 The property is conveniently located to highways.